Rita Dove. 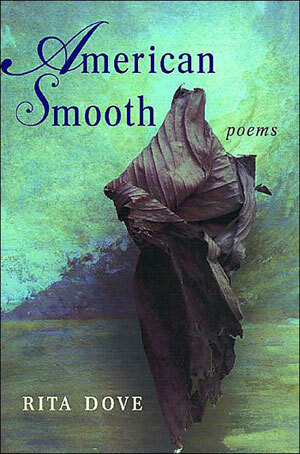 American Smooth: Poems. New York: W.W. Norton and Company, 2004. In Rita Dove’s collection American Smooth, she infuses her poems with the rhythm of dance, sometimes meditating on the dances themselves or those who are found dancing, and other times addressing American history and culture, such as the treatment of black people who fought for their country despite its malicious treatment of them and the acceptance or praise of a certain kind of black person who entertains but does not threaten the status quo. Thus, Dove is able to waltz the reader into great depths, exposing the complexities and hypocrisies of America.